Death Metal band from the Lisbon area, formed in late 1991. 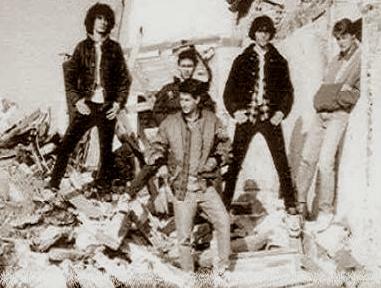 With the line up consisted of José Costa vocals/ bass (ex Massacre/Enforce), Ny drums, Pedro Miguel and Alcides Pinto guitars, they released the demo tape "Senile Atrophy" in 1992. The band is active. 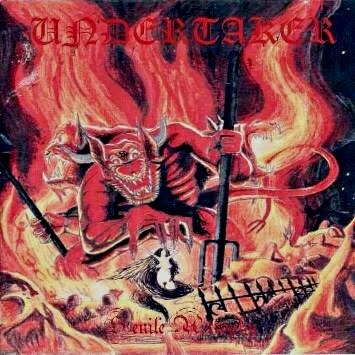 These Undertaker were not the same who were known by Paranormal Waltz (from Amadora, formed in 1992)? Without them this would never have been possible! HC. Picture Window theme. Powered by Blogger.